Mr Neil Roberts is a consultant cardiac surgeon at the new Barts Heart Centre, London. In 2007, he was awarded an MD by the University of London for a research thesis into Endothelial Progenitor (stem) Cells in cardiac surgery which was funded by the award of a British Heart Foundation research fellowship. 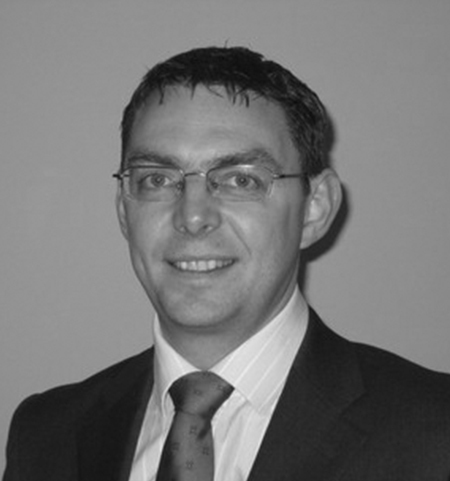 In 2008, he was awarded the McCormack (gold) Medal for achieving the highest mark across the UK and Ireland in the cardiothoracic surgery speciality examination. He then became the first cardiac surgical trainee to be awarded a fellowship by the British Society of Endovascular Therapy to pursue endovascular training which took place at St Mary’s Hospital London.